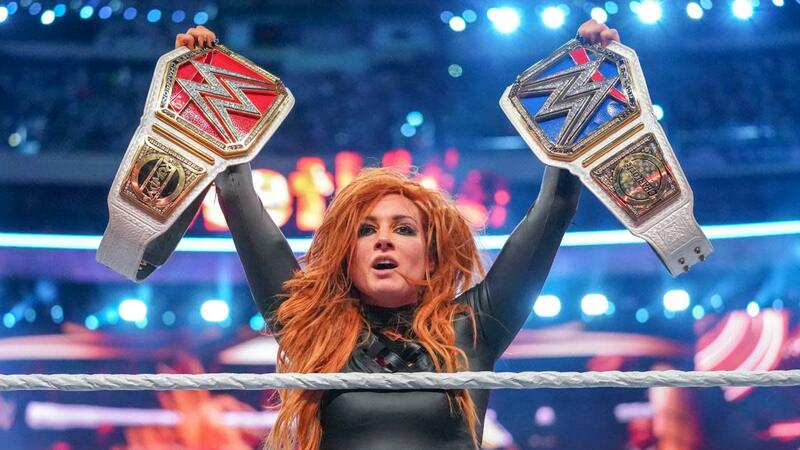 Wrestling Observer Radio with Bryan Alvarez and Dave Meltzer is back with tons to talk about in our recap of WrestleMania 2019! We'll talk about all the matches and angles both from a live and WWE Network perspective! We've got scoops on the main event, plus a bonus cautionary tale about why you should never Uber out of WrestleMania. And yes, at 4:04 AM as we post this show, people still aren't home. But a fun show as always so check it out~!